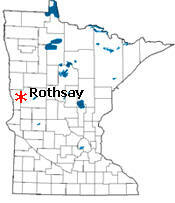 Rothsay is a city in Otter Tail and Wilkin counties in the State of Minnesota. 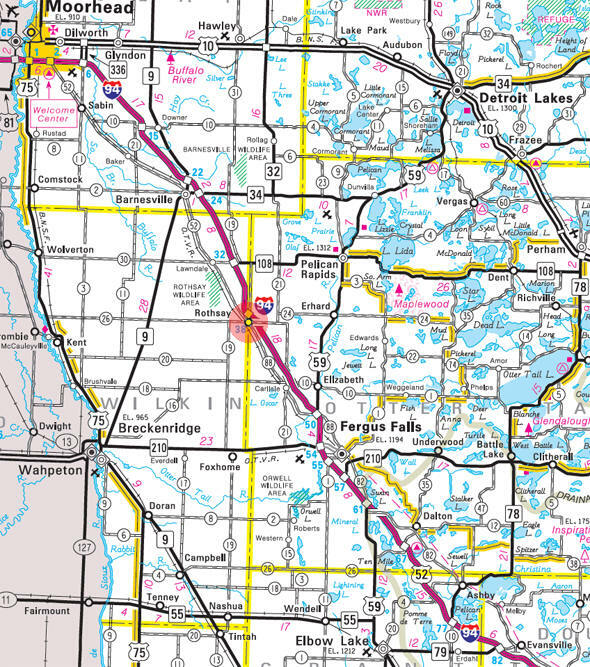 Interstate Highway 94, Center Street, and Main Avenue are three of the main routes in the community.According to the United States Census Bureau, the city has a total area of 0.88 square miles (2.28 km2), all of it land. The elevation is 1,211 feet (369 m). There were 211 households of which 32.7% had children under the age of 18 living with them, 49.8% were married couples living together, 9.5% had a female householder with no husband present, 7.1% had a male householder with no wife present, and 33.6% were non-families. 28.4% of all households were made up of individuals and 11.4% had someone living alone who was 65 years of age or older. The average household size was 2.34 and the average family size was 2.80. The median age in the city was 37.1 years. 25.8% of residents were under the age of 18; 5.7% were between the ages of 18 and 24; 28.8% were from 25 to 44; 24% were from 45 to 64; and 15.8% were 65 years of age or older. The gender makeup of the city was 51.3% male and 48.7% female. 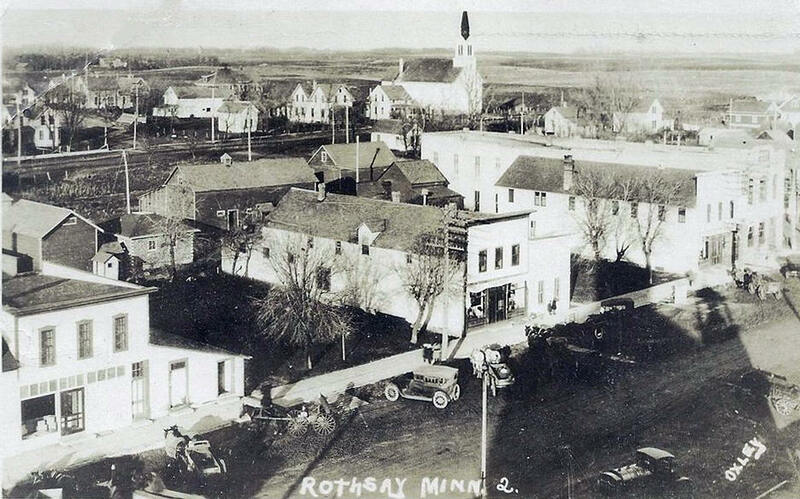 ROTHSAY, a city in sections 25 and 36 of Tanberg, governed with Otter Tail County, was named by officers of the railway company for Rothesay, a seaport and watering place about 30 miles west of Glasgow, Scotland. This is the only use of the name in the United States. 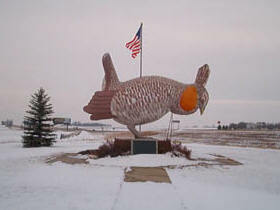 The city was incorporated as a village on March 5, 1883. The Great Northern Railway came in 1879, and the post office began in 1880 with postmaster Anders B. Pederson.